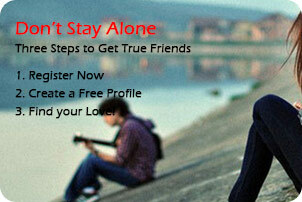 Friends4u is the new modern matchmaking and matrimonial platform designed for the modern Indian. Friends4u has launched to help you to find your dream partner who would understand you, support you, would share your feeling & everything that you want to get rid from your monotonous life. It takes just a few minutes to join www.friends4u.in and we believe the fun and friendship you'll find on Friends4u will make it the best few minutes you've ever invested at www.friends4u.in. So just create your profile today and change your tomorrow by signing-up with us.